The census provides an official count of the United States' population and information about important demographic changes over a 10-year period. This data is used to ensure states are being fairly represented, both in the allotment of federal dollars and the number of congressional districts. The federal funds driven by census estimates go toward numerous programs aimed at helping under served communities. The 2020 Census faces several challenges that could prevent an accurate and complete count, including reliance on new technology, budget cuts, and the possible addition of a citizenship question. While the 2020 Census seems like a future concern, private and public entities must now prioritize efforts to get out the count. Alex Rankin is the Government Affairs Manager for Missouri Foundation for Health. She serves as the Foundation's main point of contact for lawmakers and government agencies. Her role focuses heavily on engaging and educating policymakers on various topics relating to the health and well-being of Missourians. She is charged with connecting decision makers to the Foundation's resources and grantees working to improve their communities across the State. She has also been tasked as the project lead for the Foundation's 2020 Census efforts. 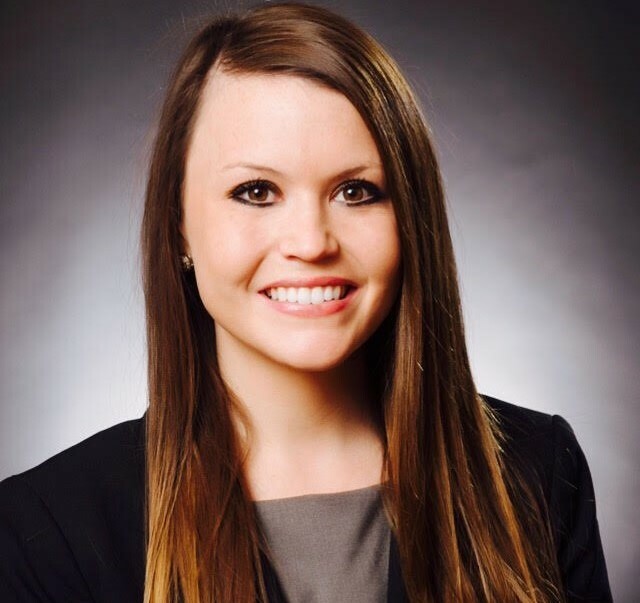 Alex graduated from Saint Louis University School of Law in 2015 with a concentration in health law and is a licensed attorney through the Missouri Bar Association. Networking begins at 11:30 a.m. Lunch and program begins at noon.